New Mexico's history since statehood in 1912 is presented in eleven chapters and organized into sections, each with a brief overview of a period or a topic. Each section of narrative text is followed by excerpts from books by experts on these topics. Our New Mexico has two goals: to help students learn more about New Mexico's history over the past one hundred years, and to guide students to apply critical thinking skills. 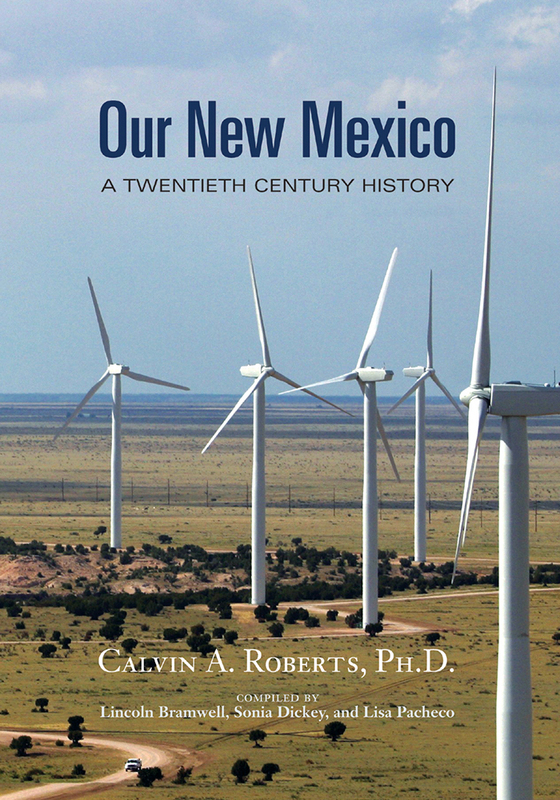 The book introduces three themes important in New Mexico's past, present, and future--resources, culture, and continuity amid change. This text was developed with the guidance of the New Mexico Public Education Department to meet the benchmarks for the half-unit high school course in New Mexico history. Lincoln Bramwell received his Ph.D. in history from the University of New Mexico.